Nice to have you back Phil! Thanks All, I'm feelin' the love . Sorry to just dump you all, but I've been soooooo preoccupied with new work and bad car. Guess it's called feeling sorry for yourself . What an excellent weekend of updates! Very enjoyable, thank you Rich! You have come through unscathed so you must have been very careful! You skimming my posts again Chris? must be as I did make reference to you and your efforts. 'appen you just looked at the pictures. He’s trying to get in your good books by creeeeeping, Rich. You are welcome on this thread whenever you want, you know that, no matter what you end up saying. I'd not have it any other way. 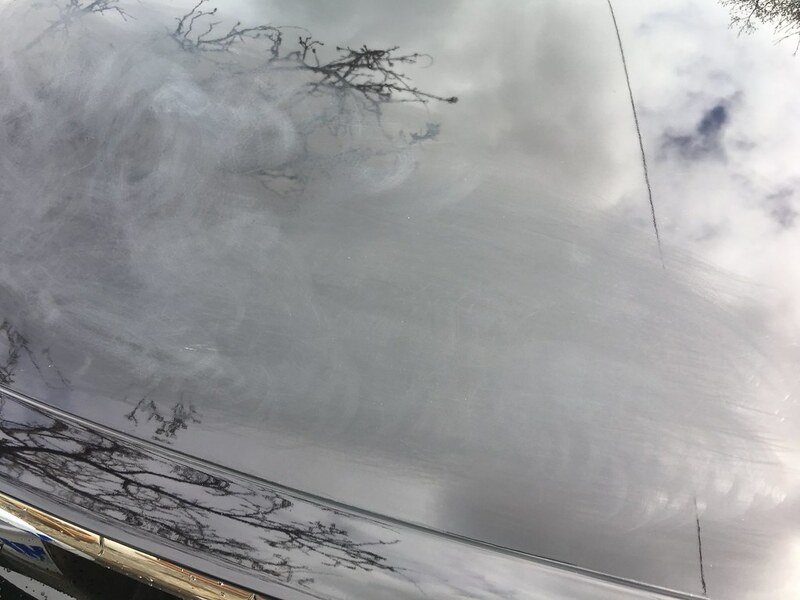 Wet sanding is nothing really to be scared of, though it was a bit nerve wracking done my bootlid last year! Though, I agree with Jim, what are good cloths doing on the ground! Jeeez that looks downright awful Alec, and still came back to a high gloss shine, superb! OK, ok, I'll come clean about the cloths. The photo was staged after the work had been done. It'll be a waste of time asking they cut me some slack, they're allus on my case.